The Duguri of Nigeria live in both Alkaleri and Tafawa Balewa districts of Bauchi state and in Kanam district of Plateau state. As one of the main independent groups of the Jarawa people, the Duguri consider other groups inferior to themselves. Being a Duguri is the most important aspect of a Duguri's identity; thus they tend to marry within their own group. 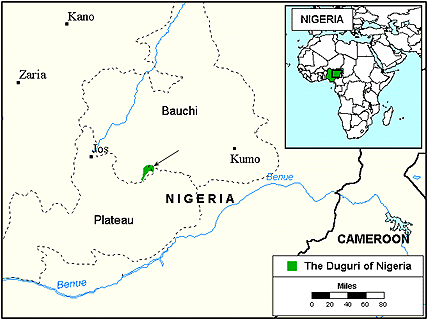 The Duguri claim to have come from Kukawa to Maiduguri centuries ago-hence their name, Duguri. From there, they moved to their present location in the rocks and hills of Yuli, now called Duguri. Through all the Fulani slave raids over the years, the Duguri remained strong and were never conquered by the Fulani or their Muslim religion. Many Duguri adults and most children are literate. There are two secondary schools at Duguri and Manamaji, and over 20 primary schools are scattered throughout the area. Duguri are primarily agriculturists with millet, rice, and guinea corn being the staple crops. All farm work is done collectively; however, the women are given their own plots of land in which to grow crops. Each woman is free to use her produce as she sees fit. She will keep some for personal use, and a portion of the crop might be sold or traded in the local markets. The Duguri live in villages protected by walls or hedges. Huts are round, with conical thatched roofs and mud walls. Each village has a headman, who handles some village affairs. The head over all the Duguri, however, is the Raghan Duari and his council of elders. Other offices, which are more traditional and religious than political, are the offices of the Bang'ikan, and Raghan Warr. Men in both these offices are spiritual leaders and are sought to impart spiritual blessings or to settle arguments. The people give more allegiance to these men than to the Raghan Duari. Most Duguri marriages are arranged when the couple-to-be are infants, but are not consummated until the groom is near age twenty-five and the bride, near age twenty. Before this time, however, the parents of the boy will continually bring guinea corn and beer to the girl's family. When the girl is seven to ten years old, she will move into the boy's compound, where the two will grow together until the boy builds his own house. When the house is completed, a date is set for the couple to begin living as husband and wife. When a child is born, it is named by the father on the seventh day after birth. At this time certain tools are given to the baby. A boy is given a bow and arrows, an ax, or a knife, symbolizing his responsibility as an adult to defend the community. A girl is given a broom, a grinding stone, and a calabash (a large, gourd-like fruit, the shell of which is dried and used for holding liquids), as symbols that she will become a responsible housewife. Because of Hausa and Fulani influence, one-quarter of the Duguri practice Islam; however, the majority still follow their traditional ethnic beliefs. The Duguri traditional religion is called Warr. The people believe in both a supreme God and in good and evil spirits who receive their powers from that God. Spirits of the dead are personified in regular masquerades in the villages. Witchcraft is feared in Duguri society, and anyone found guilty of it is put to death. Many also believe in Djinms, which are tiny well-clothed beings who live in water and trees and cause harm and death to people. The Djinms are thought to walk on the roads at midday; thus, no wise Duguri will travel then. 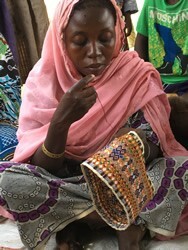 The Duguri have few Christian resources available to them. Although a handful have become Christian, the majority have never had an opportunity to hear the Gospel. Evangelistic work and prayer are greatly needed to help bring these people to Christ. * Ask the Lord to call missionaries who are willing to go to Nigeria to live and work among the Duguri. * Pray that God will soften the hearts of the Duguri towards Christians so that they will become receptive to the Gospel. * Pray that God will give the Duguri believers boldness to share Christ with their own people. * Pray that the Lord will bring forth a strong local church among the Duguri. * Pray for the availability of the Jesus Film in the primary language of this people.View Duguri in all countries. 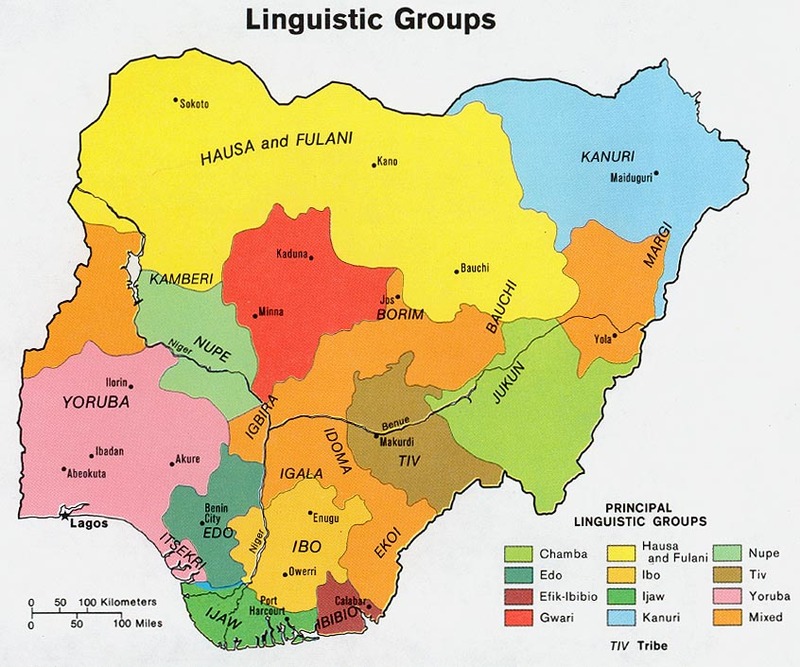 Location in Country: Bauchi state: Alkaleri and Bauchi LGAs; Plateau state: Kanam LGA; Taraba state: Ibi LGA, an enclave.